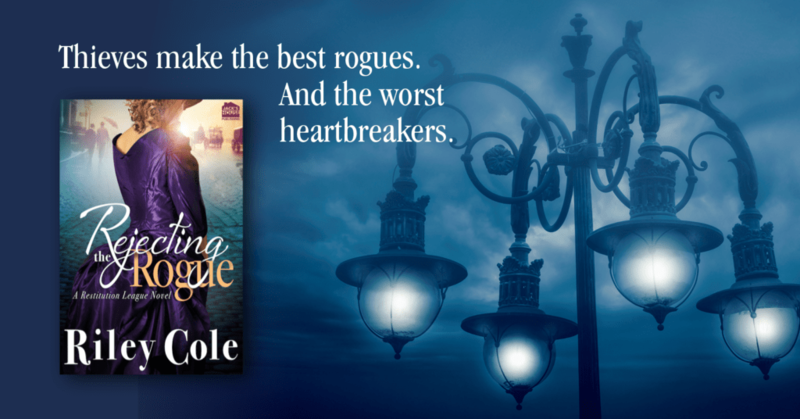 Hello Lovelies!! 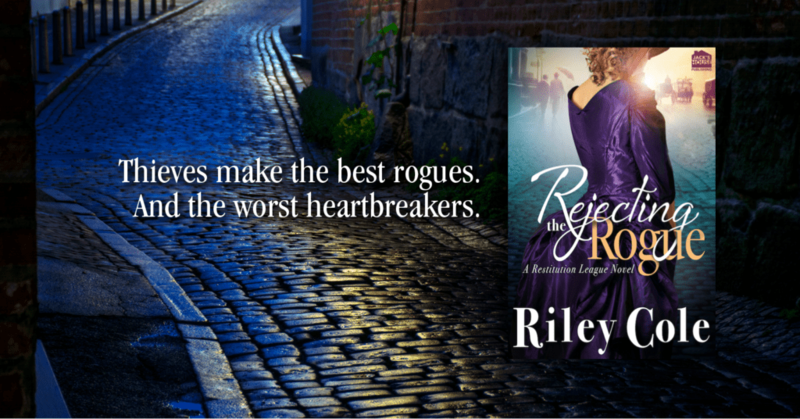 Today I want to share the release of the first book in THE RESTITUTION LEAGUE Series by Riley Cole. 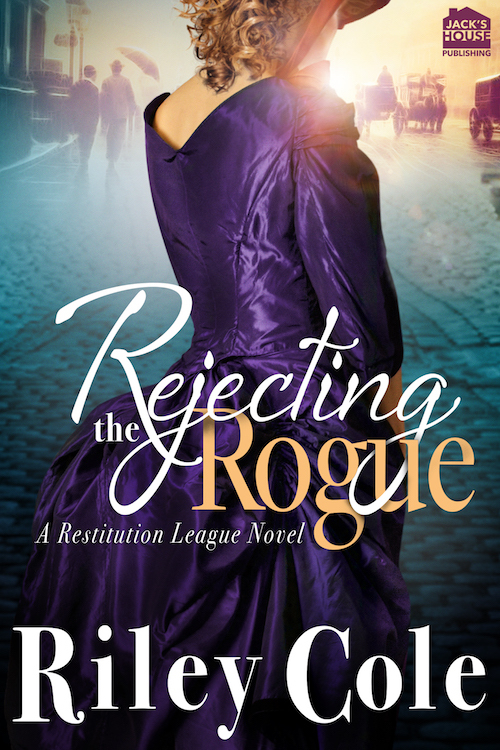 This series includes REJECTING THE ROGUE (now live!) 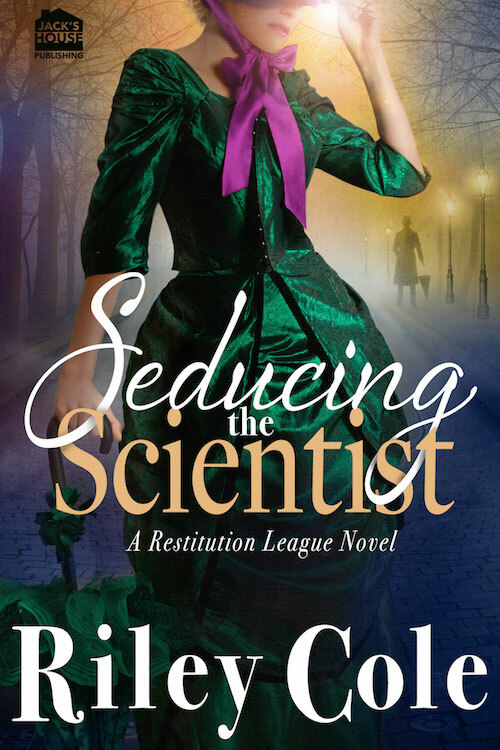 and SEDUCING THE SCIENTIST (coming November 20). 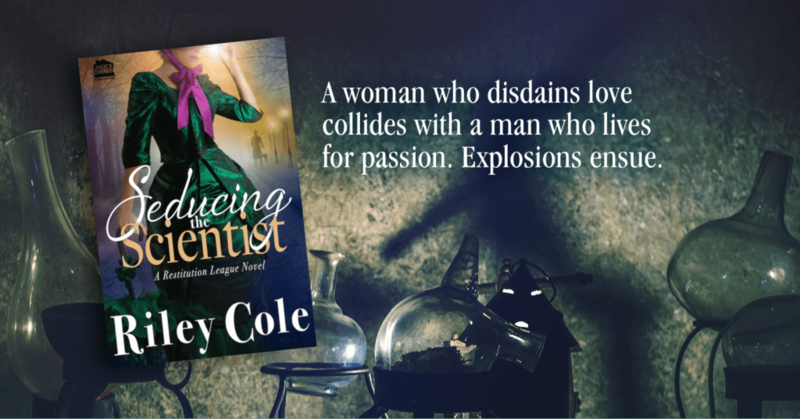 Check out the buy links for each book below.